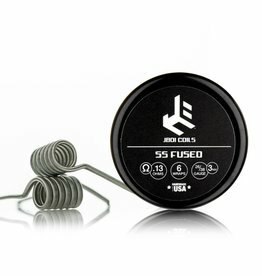 The prebuilt coils by JBoi deliver performance-enhanced pre-coiled designs with machine twisted precision for a tight and highly consistent building material. 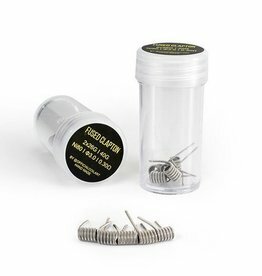 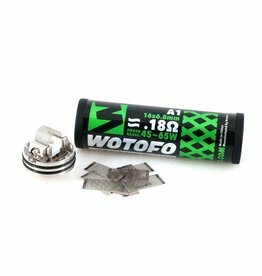 Comp Wire by Wotofo are precoiled exotic coils that eliminate the time consuming hassle of wire configurations and provide the convenience of ready built coils that simply need to bet set, adjusted, and wicked. 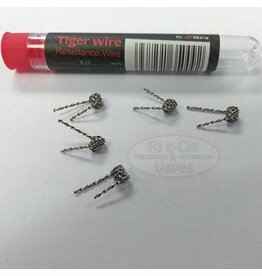 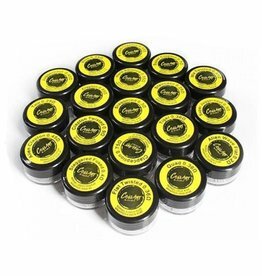 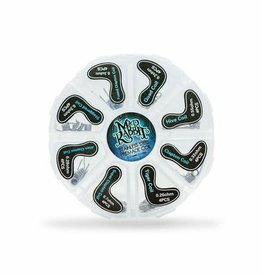 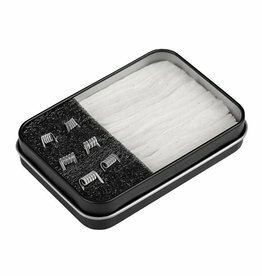 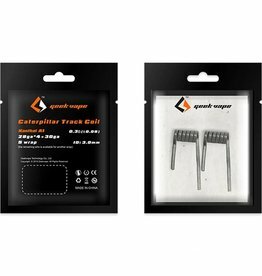 Everyone is looking for great coils when they only need to look for the Ohmega Wire - 10 Pack! 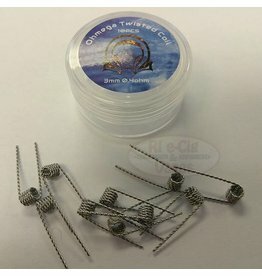 Made by Ohmega, you already know that these coils are going to be of the utmost quality possible. 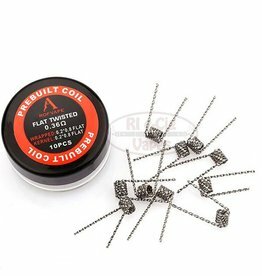 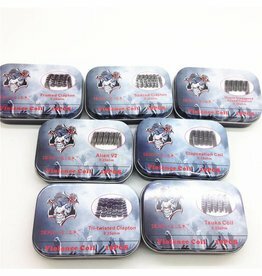 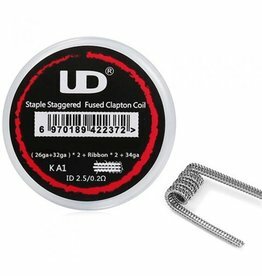 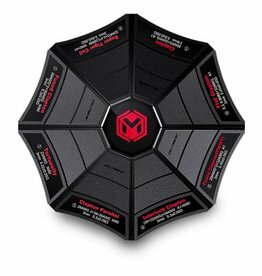 For those who enjoy simplicity in their vaping and prefer to use prebuilt coils time is of importance.